Xanaland Neutral Cat News! 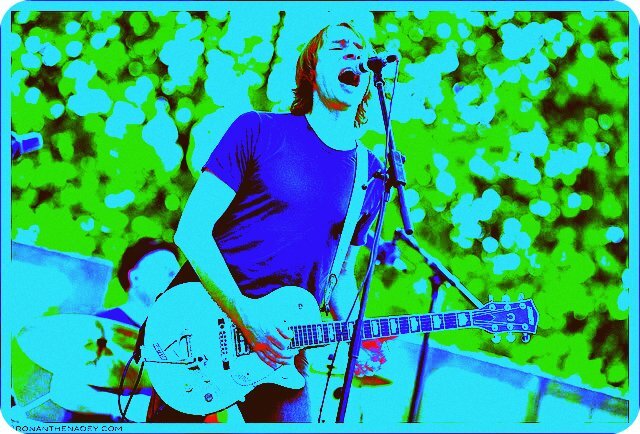 : Mudhoney on the Space Needle? This Summer Just Keeps Getting Better! Mudhoney on the Space Needle? This Summer Just Keeps Getting Better! What a way to kick off Sub Pop's 25th Anniversary week, and what I great idea, ( one I had years ago and was just writing about ) this is free as far as we know but 600 feet straight up, it may be a tad hard to see or even hear the band, but this will also be broadcast on 90.3 KEXP, and I will be there filming from below, and possibly live streaming if the conditions are right, the Sob Pop even is free and on the 13th, this will take place on the 11th, this Thursday, a exact time has not been revealed, Congratulation to one of my favorite bands, that I personally share a unique history with and have known for many years, Bravo Mark Arm! Bravo Sub Pop! Stay tuned next week for ( hopefully ) live video from The Space Needle show!